MBA will be closed for Easter from Good Friday and will open again on Tuesday, 23rd April. 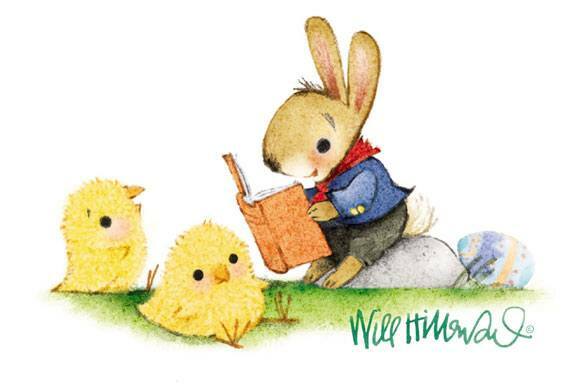 Have a very lovely Easter! 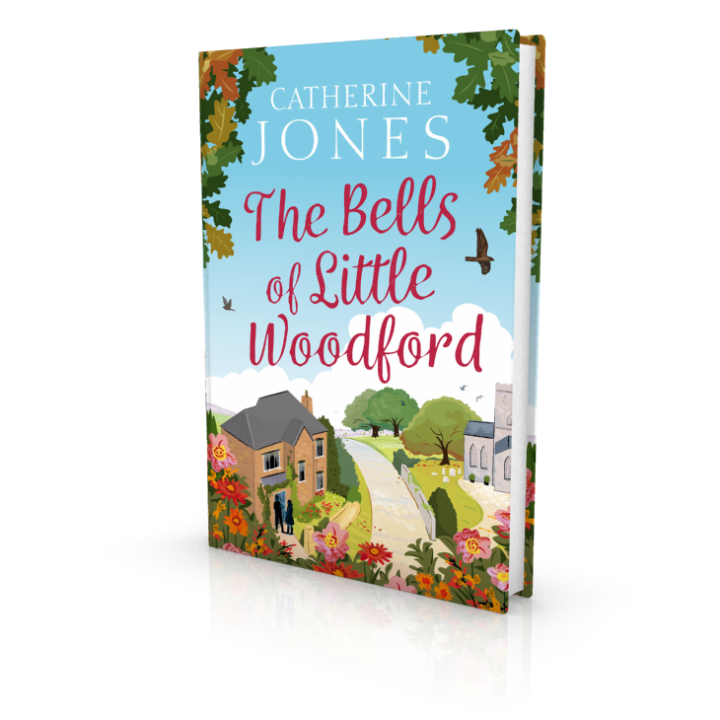 The Bells of Little Woodford by Catherine Jones is out now! 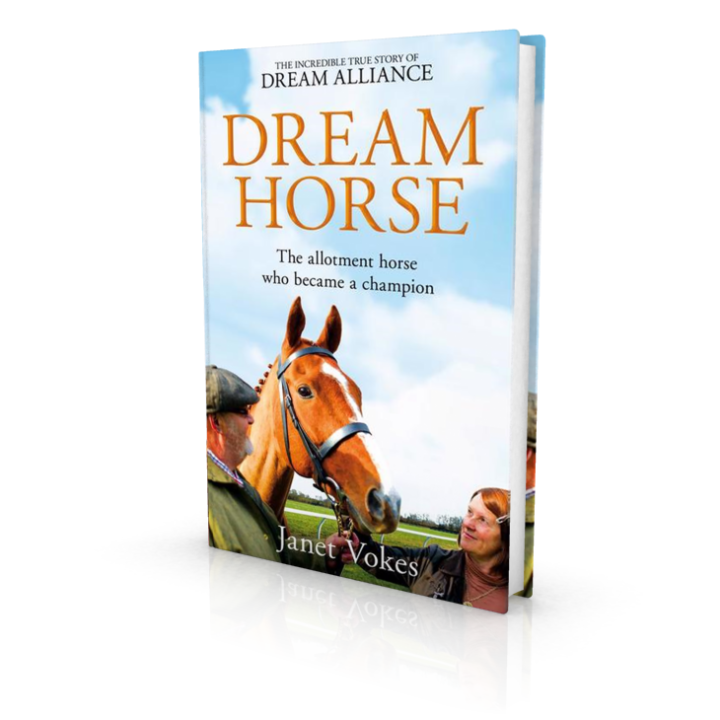 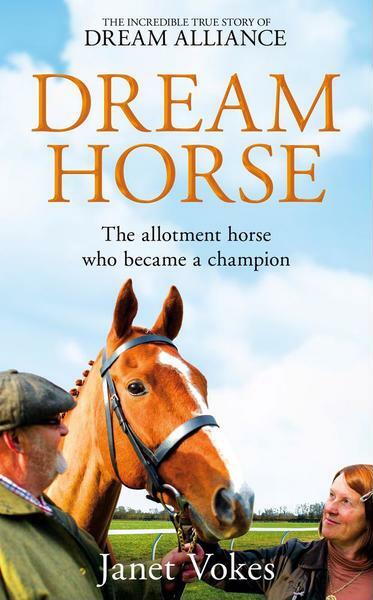 DREAM HORSE by Janet Vokes is out now!